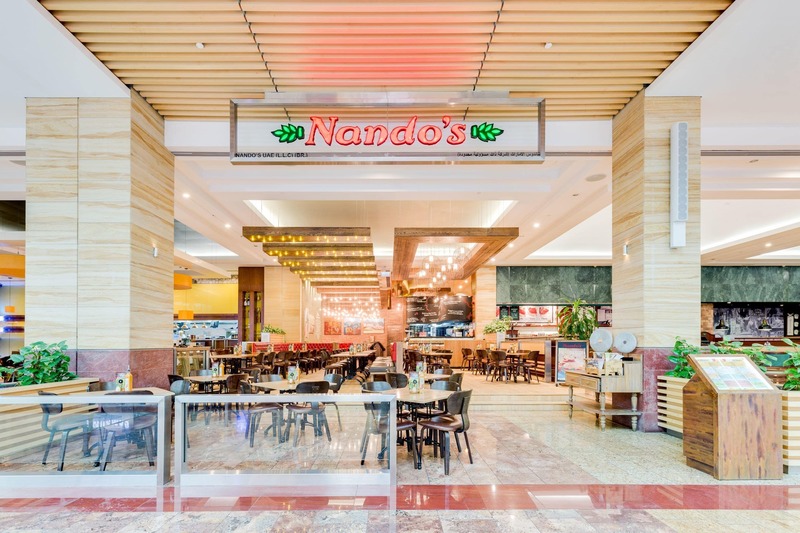 Nando’s has once again spread its wings and is now open in City Centre Mirdif , 1st Floor, opposite the Cinema, near the South Entrance. 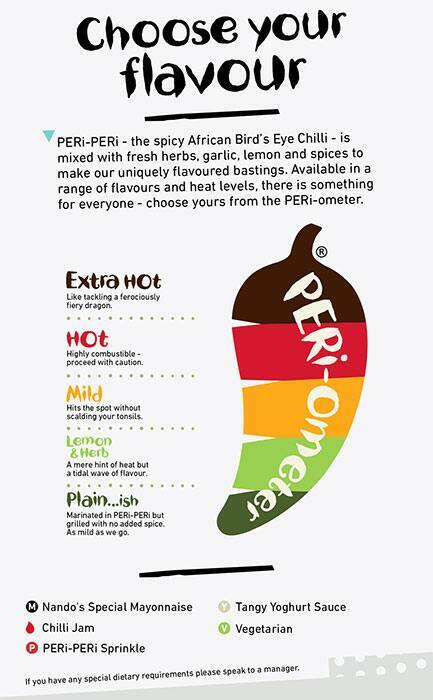 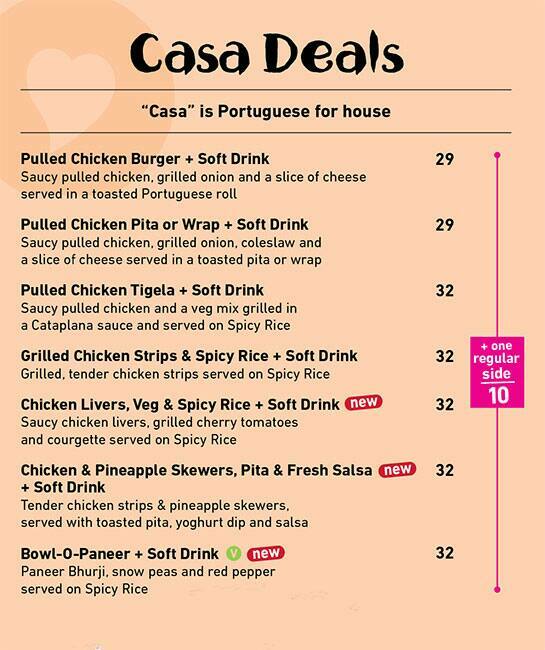 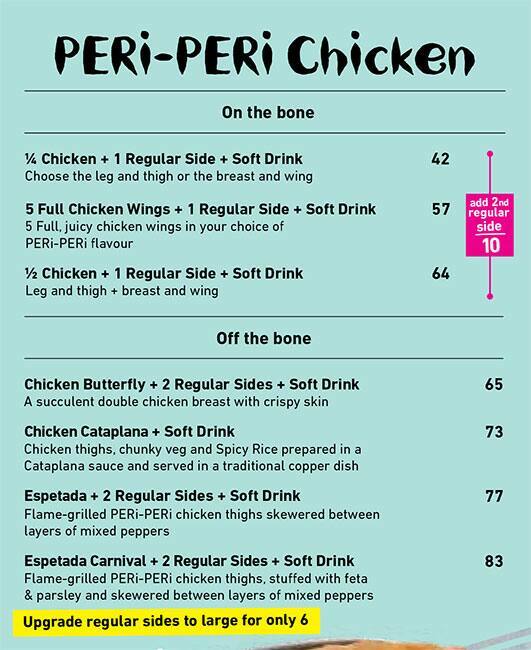 So spread your wings and visit us to enjoy the hot new taste in town (even if you prefer your PERi-PERi Mild). 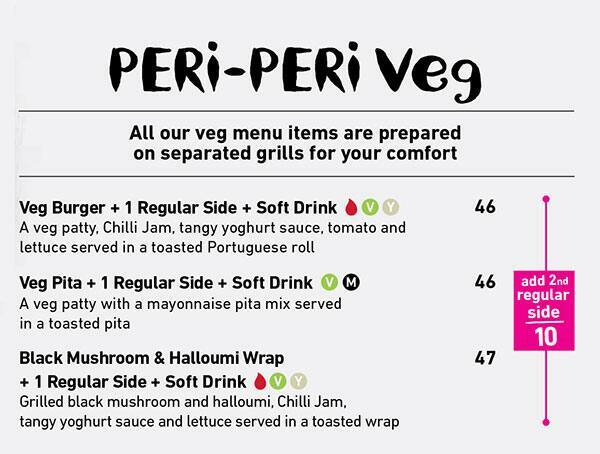 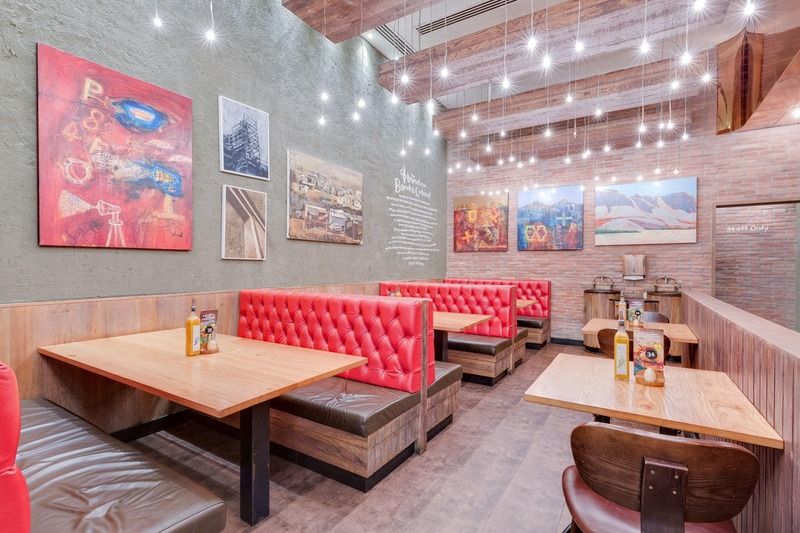 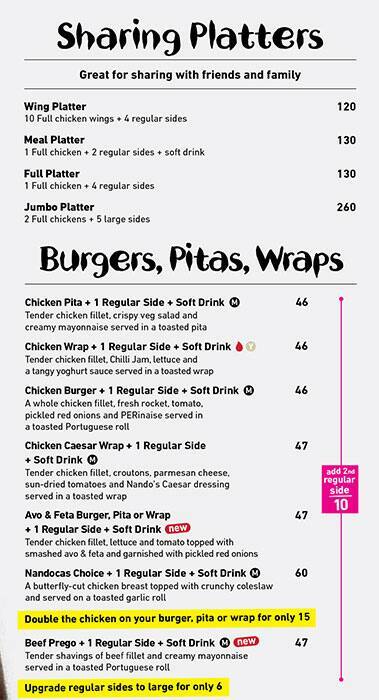 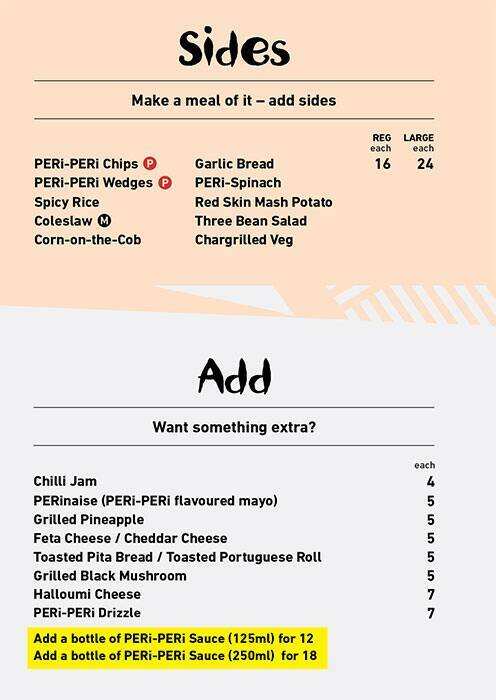 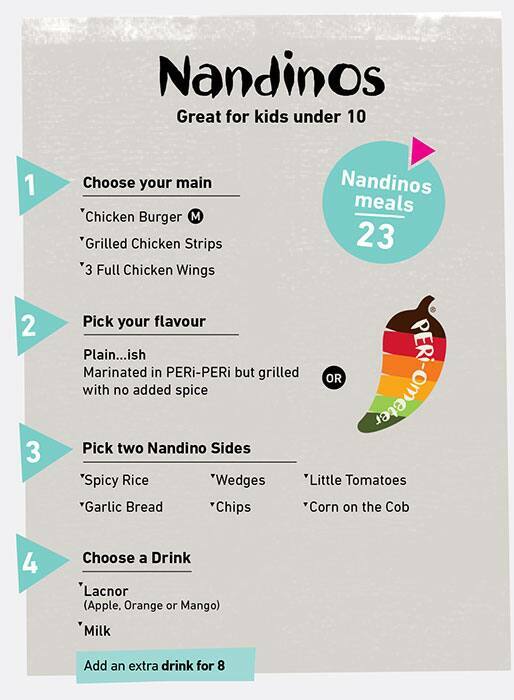 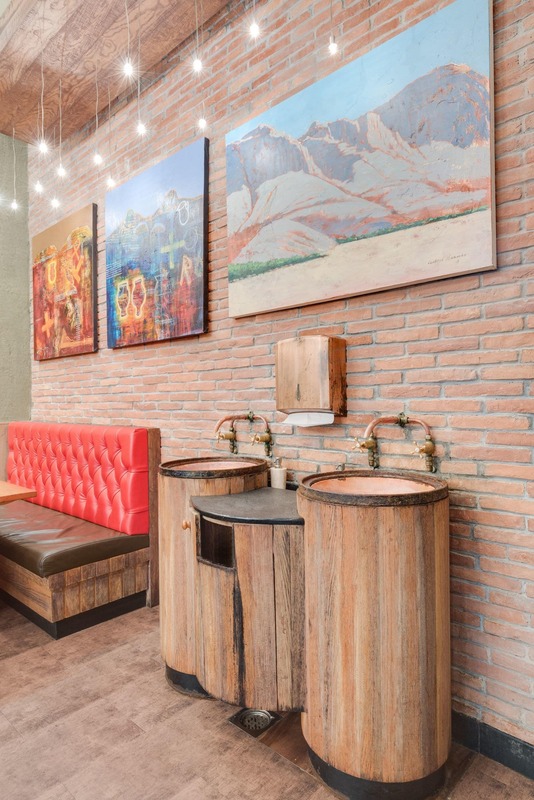 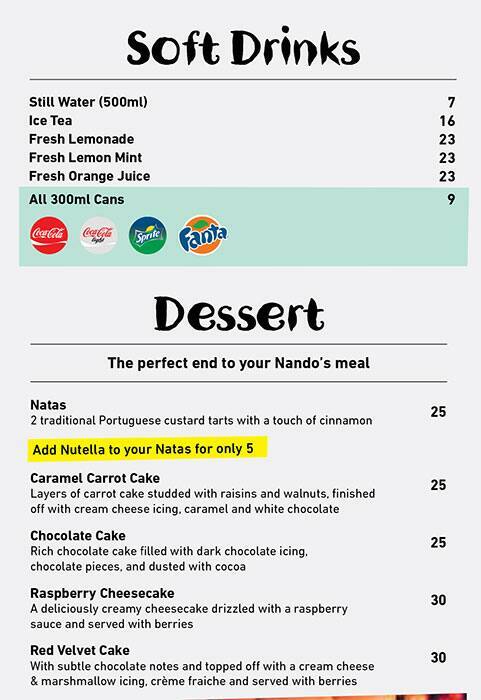 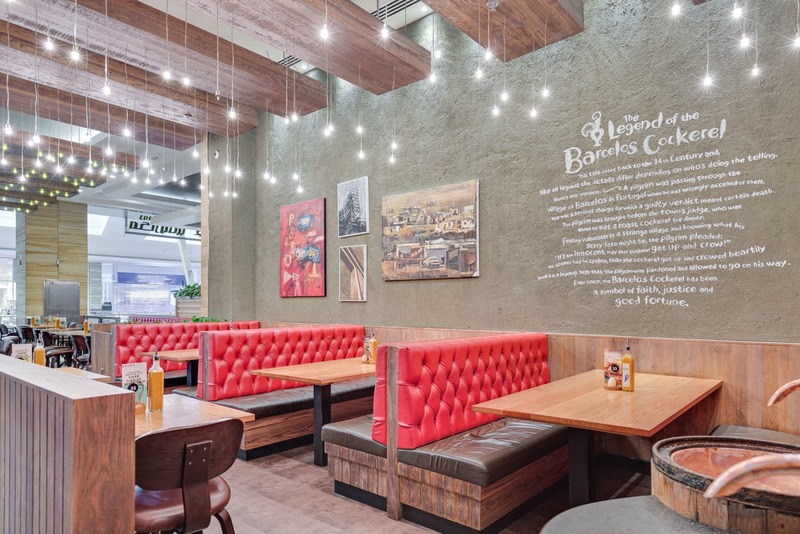 Nando’s is serving up healthy, fat-free, scrumptious dishes to its fans in Dubai. 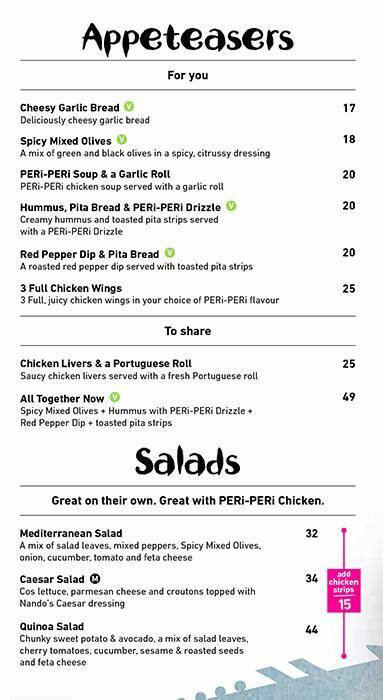 Grilled Peri Peri chicken is a must try here. 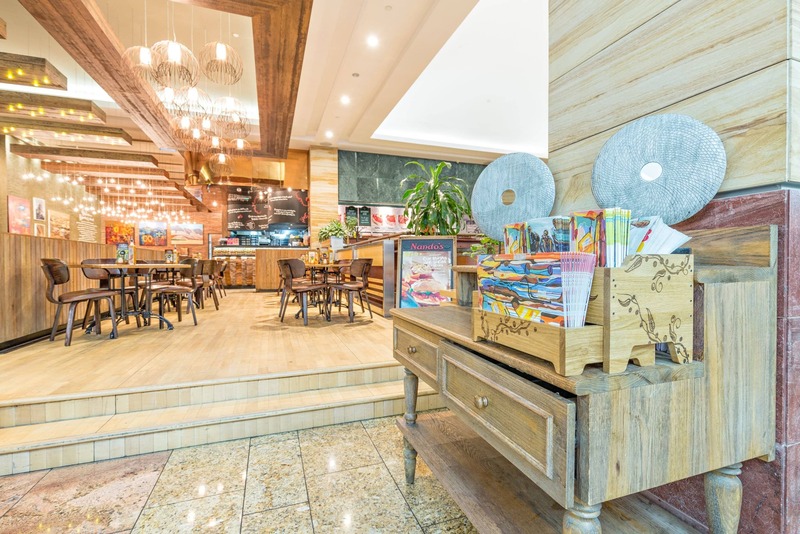 Bom Proveito!